2. If you do not want to email all of your users you can narrow the list of users down using the Filter button or Search bar. 3. Once you have the list of users displayed that you would like to send an email to, click the Email button (see below). 4. 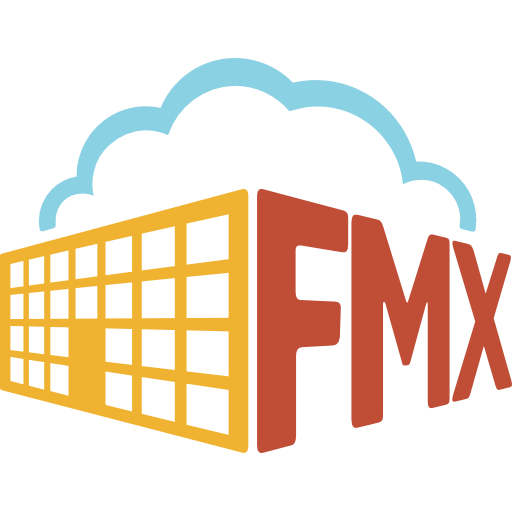 A new email draft will be opened in your default email service with your selected FMX users' email addresses populated as recipients. Simply add a subject line, message, etc to your email as usual and click send.